As an IQ Option affiliate, you have an array of trading instruments and promo materials at your disposal, and it’s in your power to decide what to promote and which audience to target. To help you make an informed decision, we’d like to share our observations on how the products perform in different markets and share the main tactic that helped other affiliates increase conversion. Despite the persistent challenges directed at binary options in the past year, they are still very much alive and kicking. 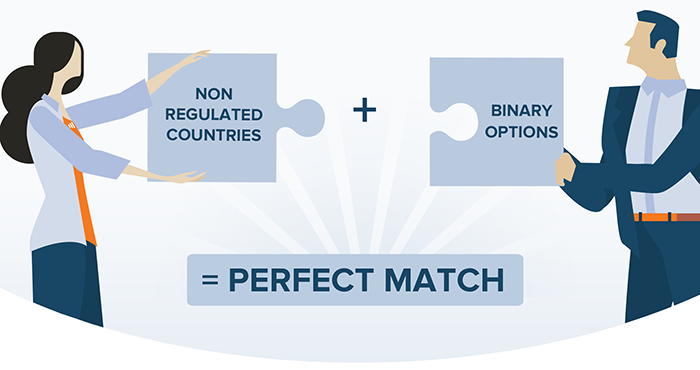 Even more so — with the EEA countries being bound by regulatory changes, a large share of the market now belongs to non-regulated countries, where binary options continue to reign. If you’re not working with the options traffic and your website doesn’t feature any content dedicated to them, we advise you to create a new section for options to promote them alongside other trading instruments. This way you will promote all instruments and get more profit. Stricter regulation has taken its toll on conversion rates in the EEA countries, so it is best to focus on non-regulated geos that show promising results. 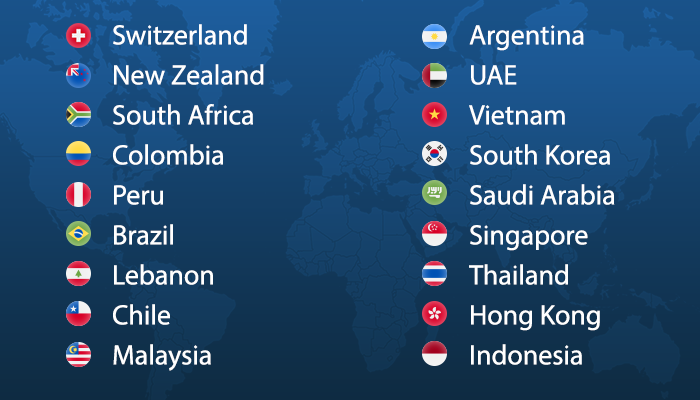 If, however, you’d like to continue working with European traffic, Forex, CFDs and crypto can still be promoted for these users. Nevertheless, we recommend you to consider branching out into non-regulated markets as binary options, digital options, CFDs and Forex with large multipliers, that are prohibited in the EEA, remain the top performers among all our trading instruments.